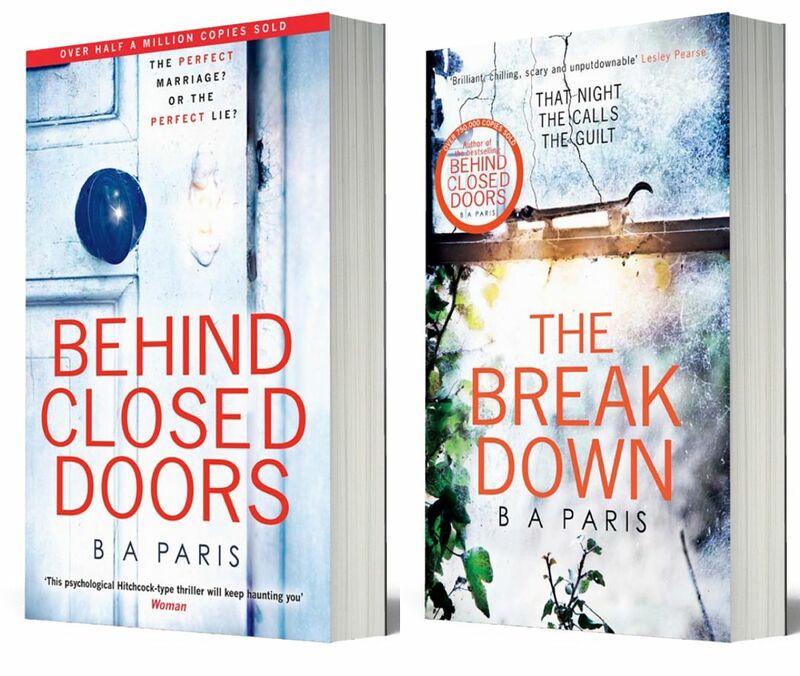 Have you read Behind Closed Doors? If you haven’t, you should! It was so gripping I couldn’t put it down – luckily we had recently started a lunchtime reading club at work, so I didn’t have to. As soon as I finished it I was lending it to anybody who hadn’t read it and raving about it to anyone that would listen. It was the debut psychological thriller from author B.A. Paris who recently brought out her second book, The Breakdown and is currently writing a third.